Learn how to build a mini terrarium or large succulent garden! La Lovely's very own Tara Lovato will teach you the basics on how to build and maintain a successful succulent garden. 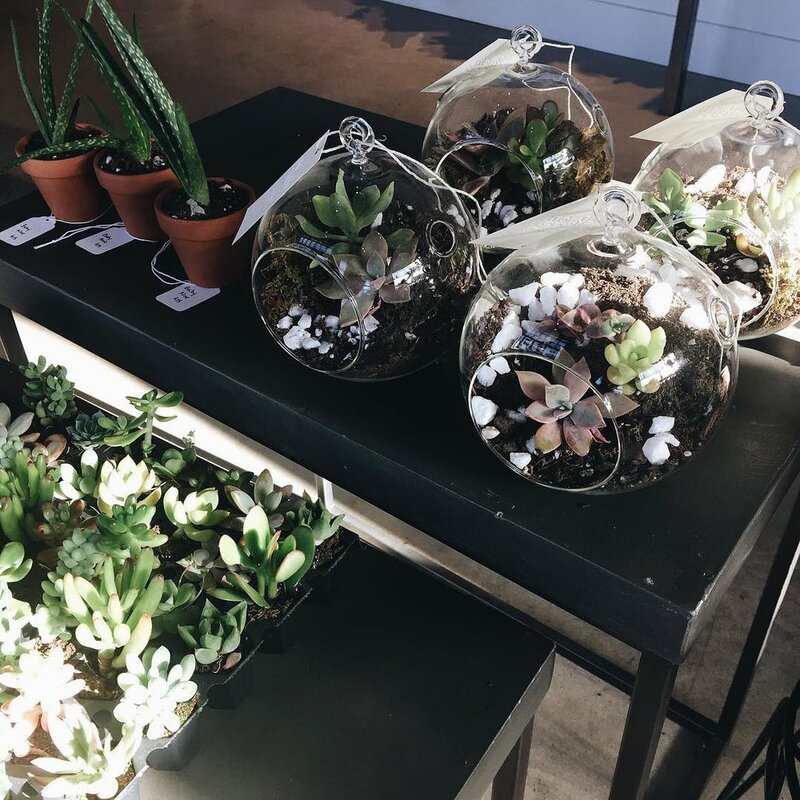 Pick from standing or hanging containers, your choice of assorted succulents (two plants included), decorate with rocks and moss, and take home your own custom garden!